(Breaux Bridge, LA)-On March 11, 2019, shortly after 11:00 p.m., Deputies with the St. Martin Parish Sheriff’s Office responded to the area of Hebert Avenue near its intersection with Benoit Road in reference to a report of a large disturbance involving several subjects, along with a report of shots fired. Investigators with the St. Martin Parish Sheriff’s Office were notified and initiated an investigation into the incident. 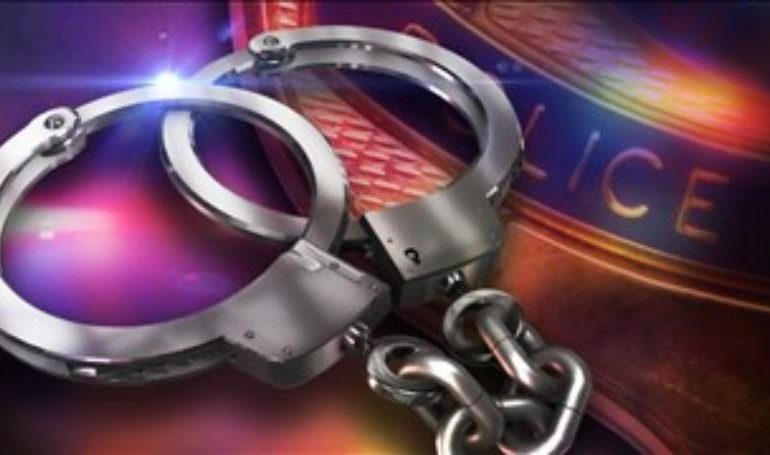 Following their arrests, they were both booked into the St. Martin Parish Correctional Center on the above charges. The investigation remains ongoing and other arrests are possible.